It seems that rudeness has reached epidemic proportions — from celebrity meltdowns to excessive cell phone use to obnoxious drivers. Rude people don’t always dial in to the impact their behavior has on others. Whether you’re dealing with an aggressive coworker or family member, or you’re the one with a rude attitude, Dr. Phil has advice. Do you say what’s on your mind regardless of whether you hurt someone else’s feelings? Is it your way or the highway? Instead of chewing a waiter’s head off for mixing up your order, or constantly interrupting your relatives to get your point across, try to see things from the other person’s point of view. Engage People in a Way that Protects Their Self-Esteem. Dr. Phil says there’s a difference between being assertive and being aggressive. Assertive people stand up for their rights, while aggressive people often step on the rights of others. “If you’ve got somebody being rude to you. 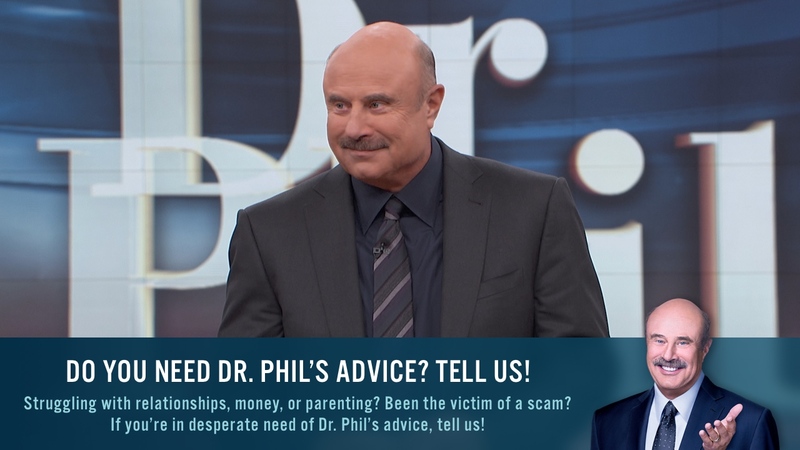 You’ve got to really make a decision to just not react,” Dr. Phil says. “You don’t have to be confrontative, but you do need to stand up for yourself.” Confront the person one on one, Dr. Phil suggests. If the offender is someone you know, make eye contact and call this person by his or her name. If you’re dealing with someone who chronically interrupts you, disengage from the conversation.